Brookhaven, MS weather information site with Brookhaven Weather cam and Brookhaven and Lincoln County MS Weather forecasts. 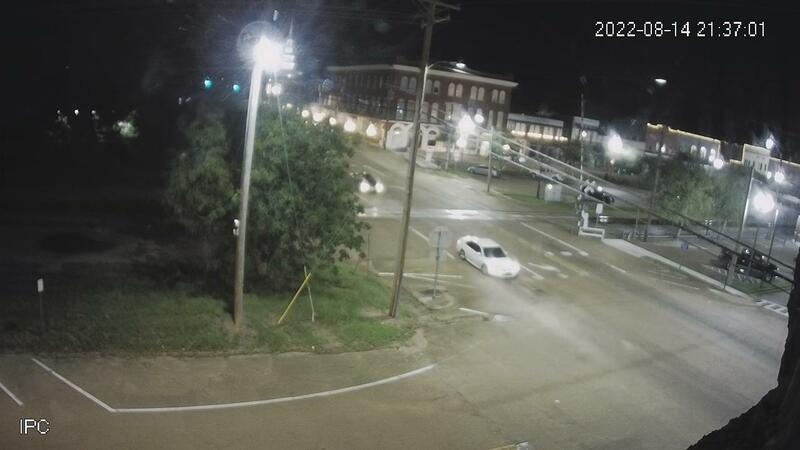 Live Brookhaven Cam from downtown Brookhaven, MS. Updated every few minutes. from The Perkins Building. (Map) ( Aerial View New ) . New Amtrak trains 58 and 59 on-time information.